This is just the beginning, as this all-time favorite shell-toe sneakers will get different sole technology that are all adidas signature sole. 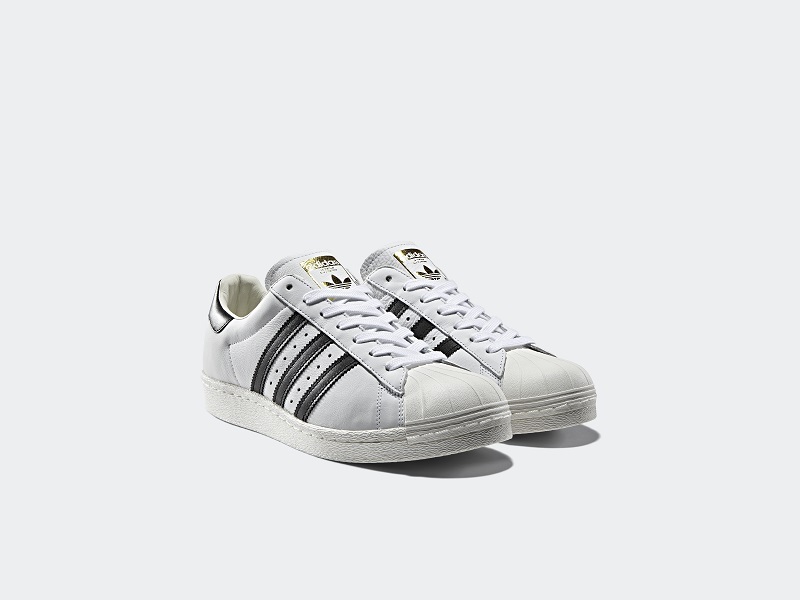 Previously there release of the adidas Superstar where the upper is made from PrimeKnit. The new Supestar Boost will feature full-length BOOST which is stylishly hidden in the midsole. But part of the Boost will be visible at the bottom and on the mid. 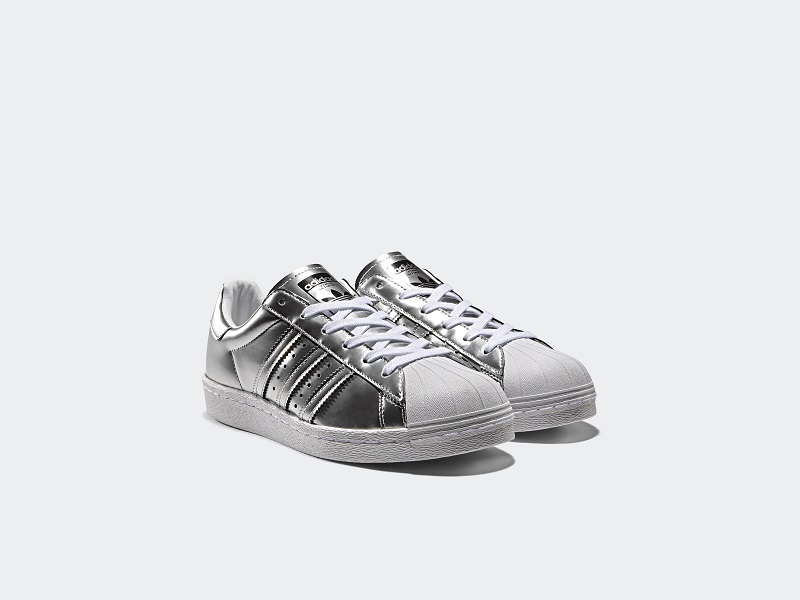 There’s Superstar Bounce to be release in some retailers. Expect an increase in the price too due to premium materials.